Still to use. So not sure. The best I've tryed so far! 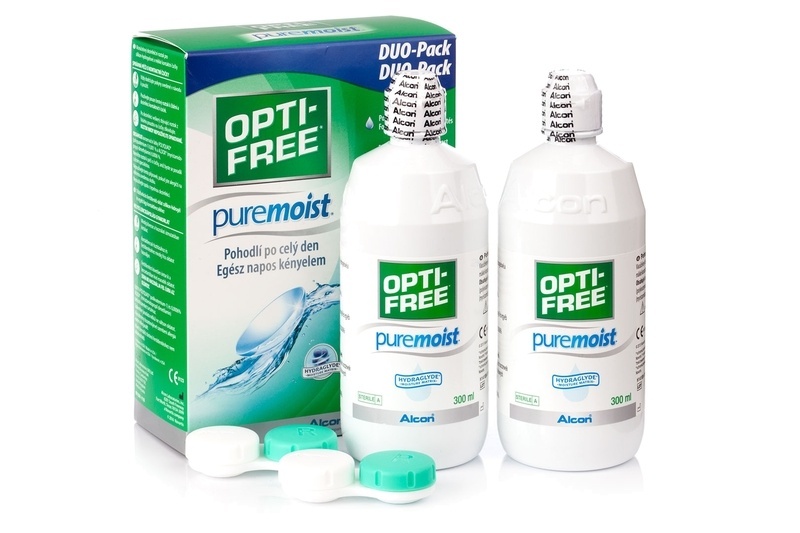 Opti Free Pure moist was a favourite as it kept my contact lenses moist and did not irritate my dry eyes. 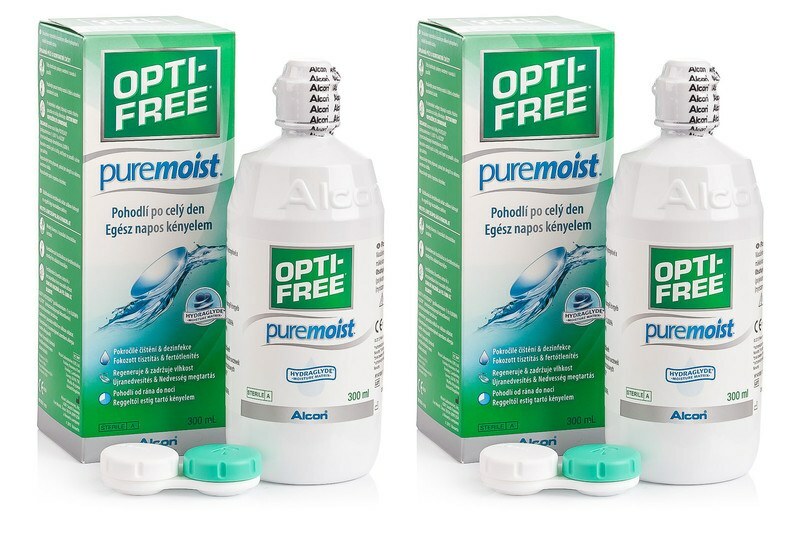 I received a free sample of Biotrue and can not choose between them, as they are both good products. I suppose price will be my guide.